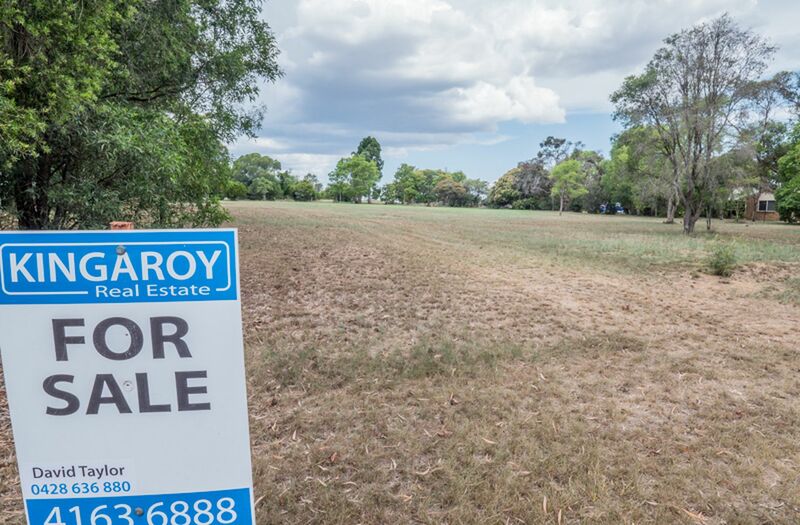 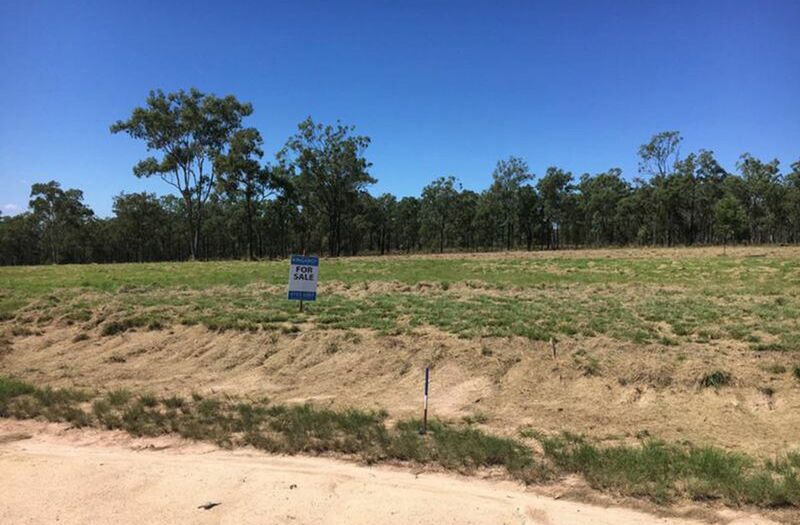 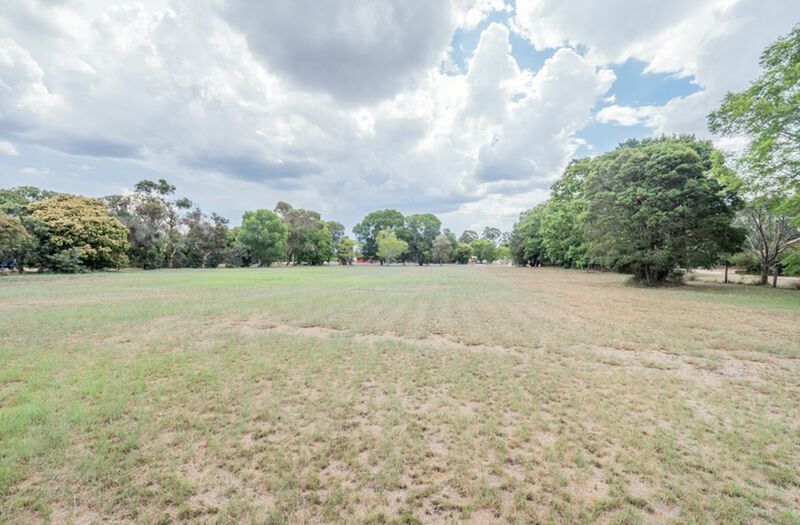 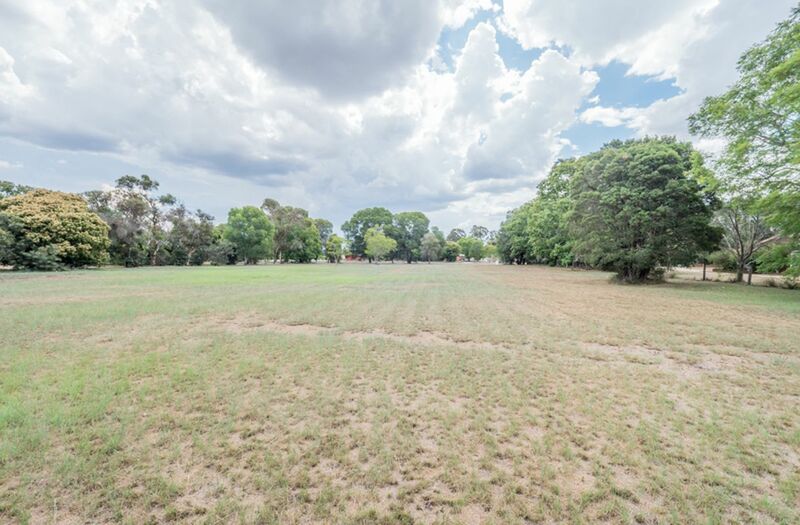 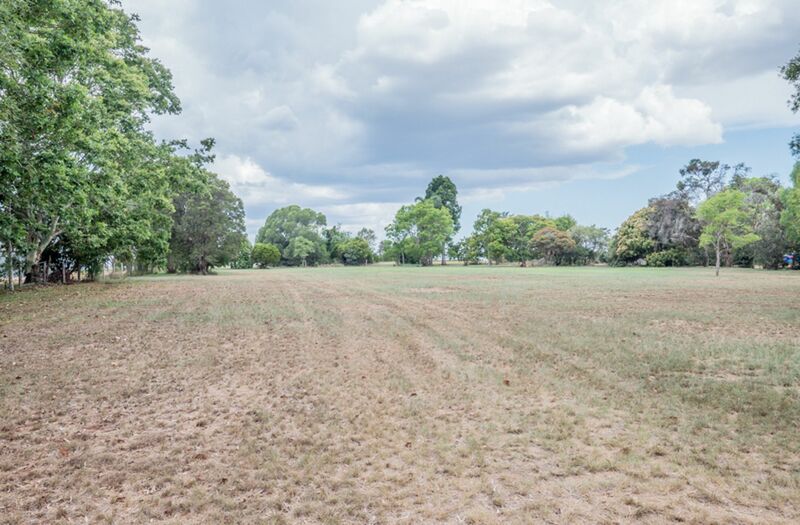 Located in a well sought after neighbourhood this level 5386m2 (approx) allotment is located only 5 min from Kingaroy CBD and offers a blank canvas to build your dream home in a quality area. 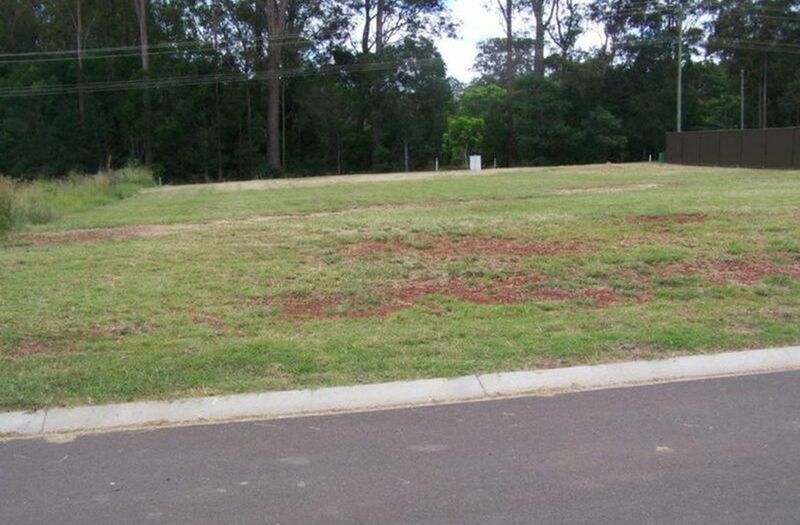 Offering Power &Town Water there are also some established trees to get you started. 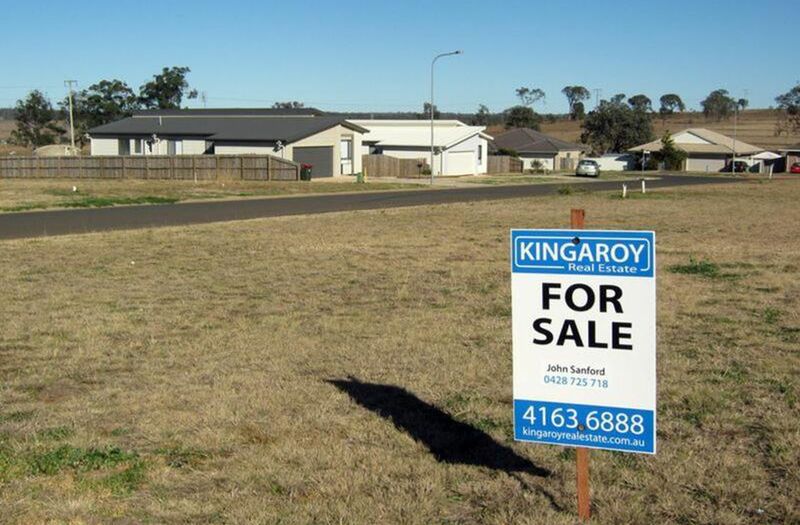 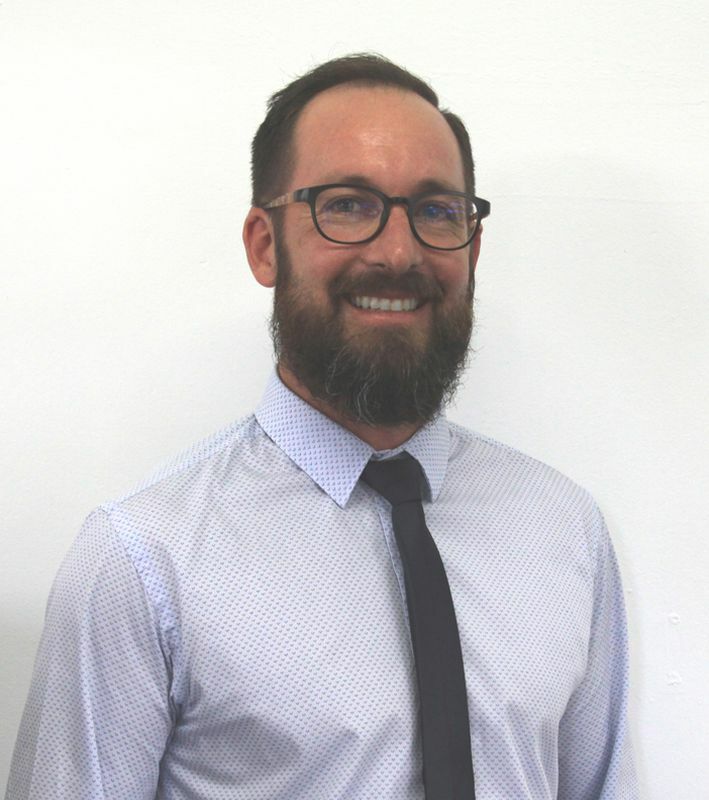 This is a rare opportunity to get established in a premium area. 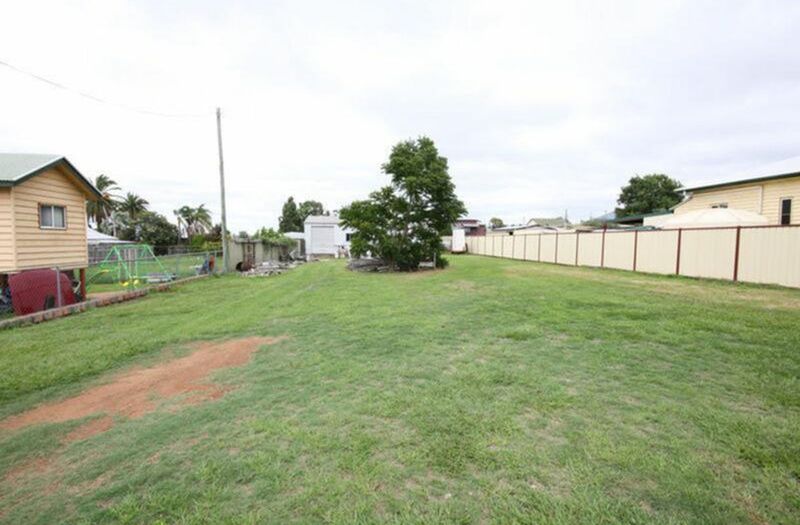 Call or email the listing agent now to arrange an inspection.